A “New Normal” is upon us. Market volatility, increasing taxation, and a low interest rate environment have made it unlikely that the strategies of old will lead to your success in the future. Whether planning for retirement, maximizing your family legacy, saving for college or some other financial goal, the times have changed. 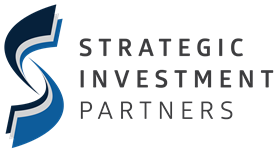 At Strategic Investment Partners, we work diligently to provide you with the tools and education to help you navigate the financial decisions you face in the midst of this New Normal. Whether you are looking at retirement, providing for your loved ones, or leaving a legacy, we will help you develop strategies to pursue your financial goals. 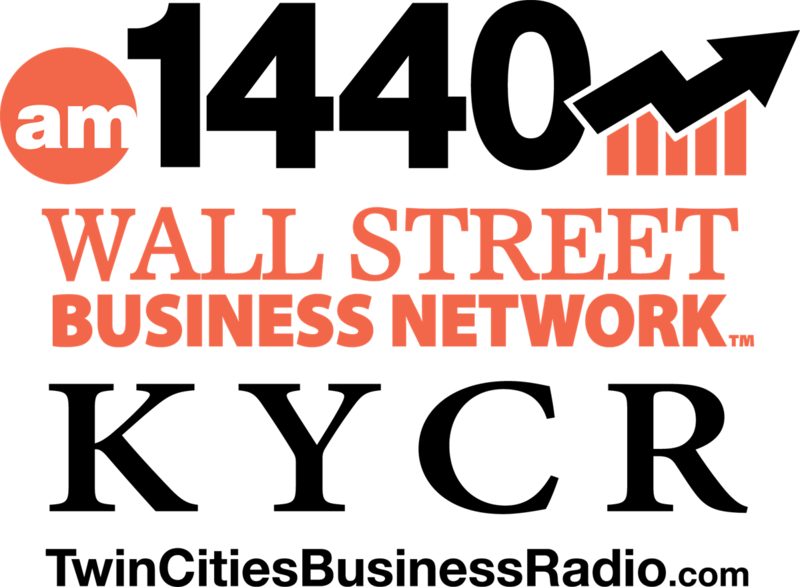 We have dedicated ourselves to providing opportunities for investors of every level to gain the knowledge necessary to make informed decisions in all of their financial matters. We have the freedom to make recommendations based solely on your needs, without being pressured to represent any proprietary products. 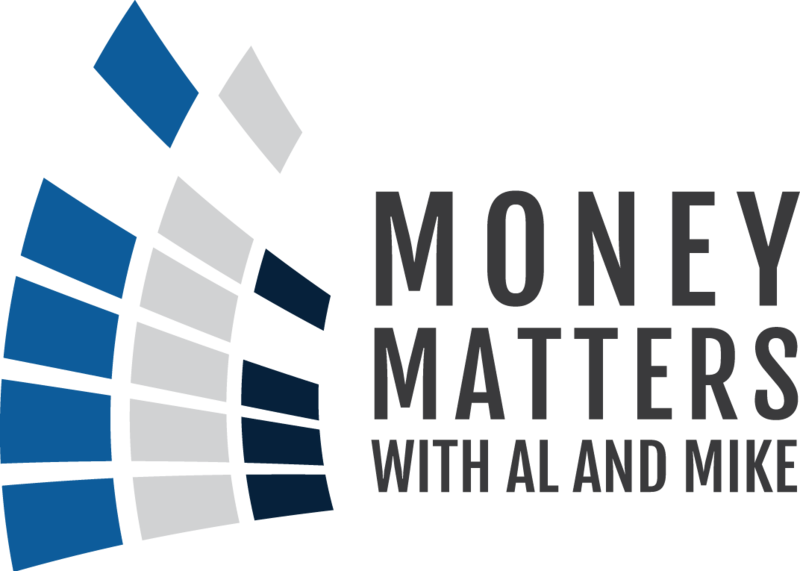 Our radio show, Money Matters with Al & Mike, airs on AM 1280, The Patriot, at noon every Saturday and on AM 1440, The Wall Street Business Network, on Sundays at 2pm. 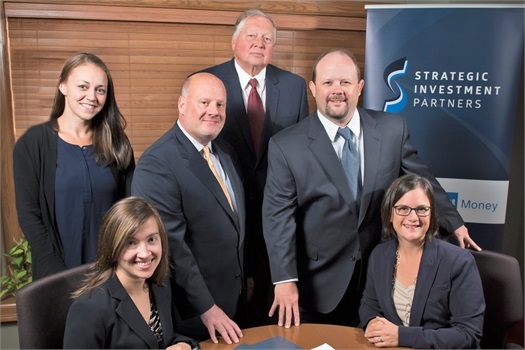 We cover a myriad of financial topics like investments, retirement planning, legacy and estate planning.